Phew! After that pizza post, I think it's time to sit back and let the oven do the cooking for us... just for a bit. 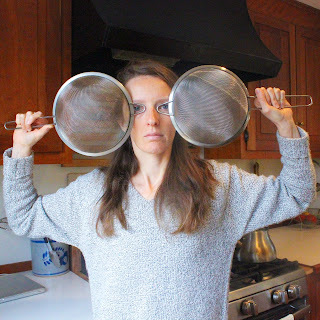 Those delicious Rosemary Roasted Beets got me thinking about how awesome side dishes can be so, I decided this would be a great time to chat a little about one of my FAVORITE sides- Steamed Artichokes! 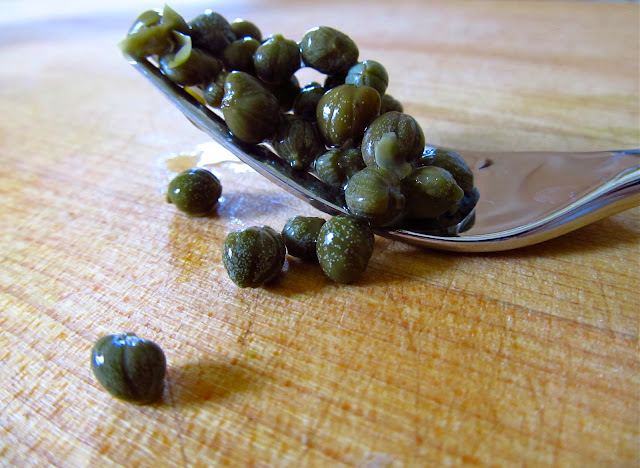 Artichokes can be cooked and eaten many different ways, but sometimes the simplest things are the best things. 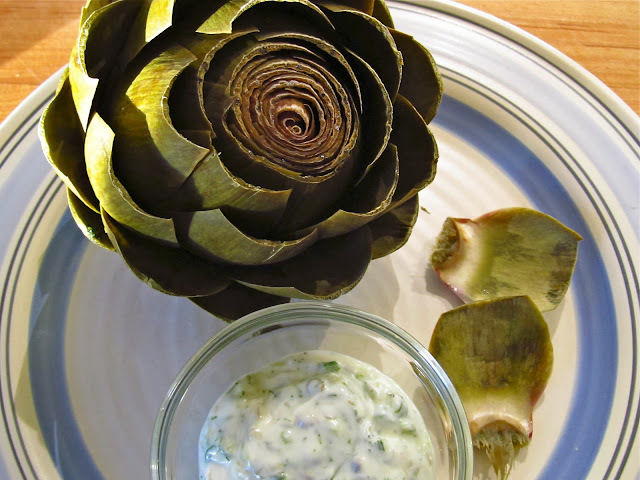 So, why not start with the simplest artichoke preparation, and a dipping sauce to bring out their unique and delicious flavor? Well, if it's your first time getting to know Artichoke, you may not be smiling when you look at her (yes, I've decided it's a she). 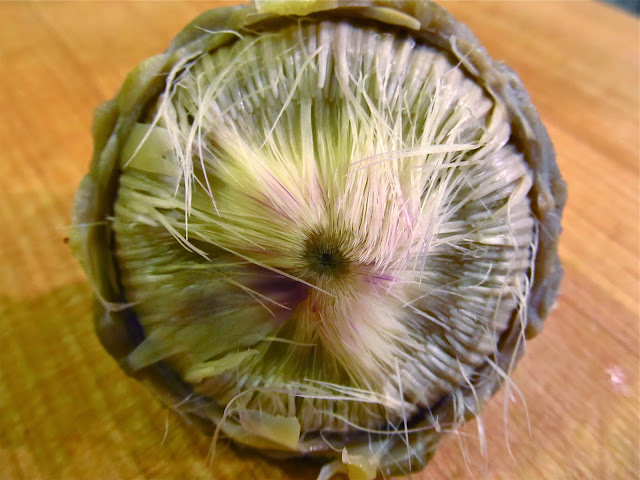 Artichokes are intimidating-looking and have multiple layers, and when you think you've conquered the layers... there's a completely different thing goin' on inside! Wowzas! Don't fret! I am here to help. There's nothing fancy about this method. 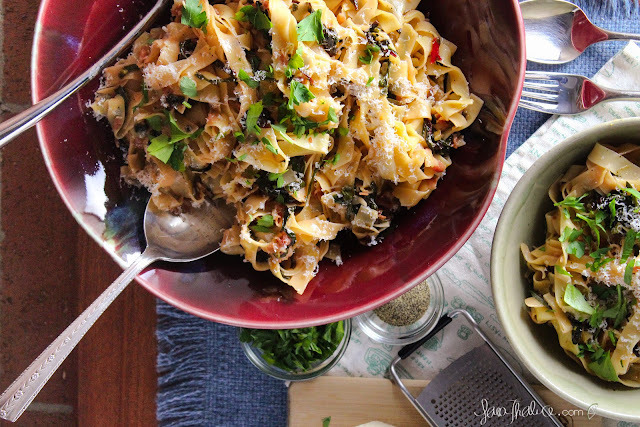 It's pretty straightforward but very satisfying and, might I add, entertaining to eat! 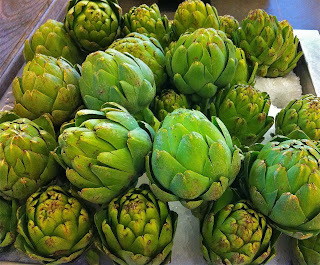 You can serve the artichokes as a side or even as an appetizer. 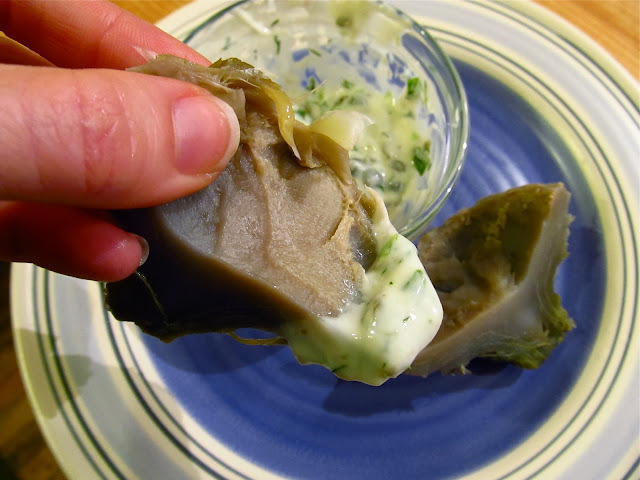 I've dressed this recipe up with a lemony aioli, but you can serve artichokes with all types of flavors, like a vinaigrette, melted butter, or even plain. Now, grab a knife, scissors and a steamer! Onward!! 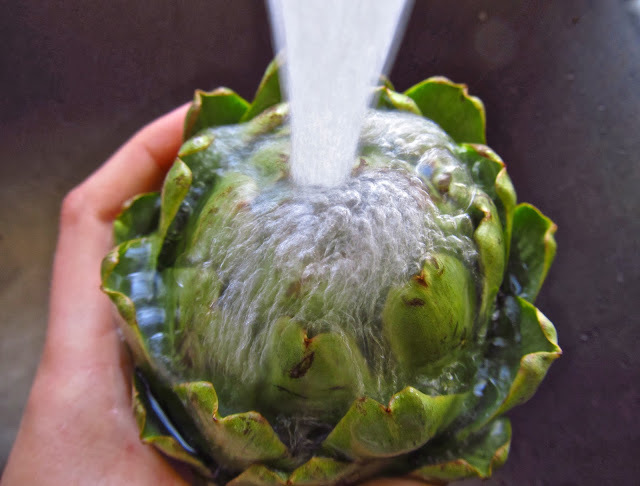 Rinse the artichokes in cold water. 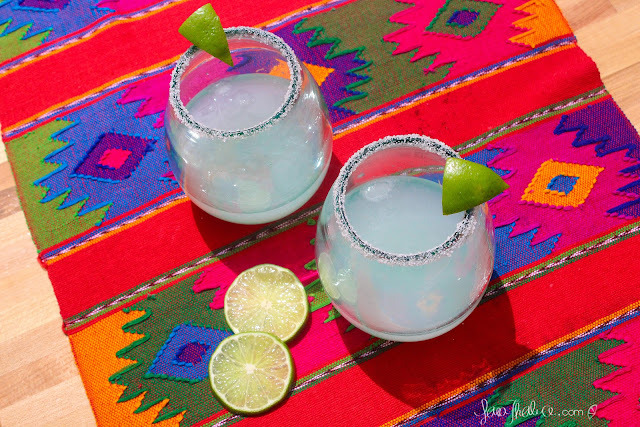 Cut approximately 1 inch off the top of each. Trim the tips off each leaf, which removes the little thorn. Remove the smaller, raggedy leaves near the base of the artichoke. 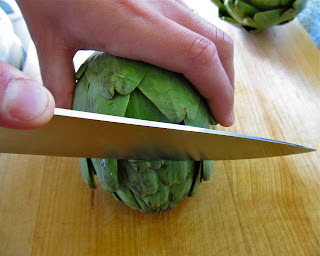 Cut the stem of the artichoke, leaving just about an inch. 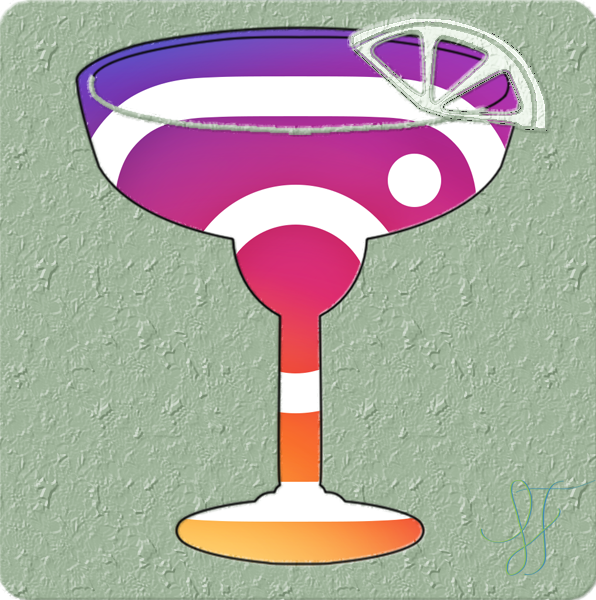 The stem can be tougher and sometimes stringy. I like the flavor so I choose to leave about an inch. 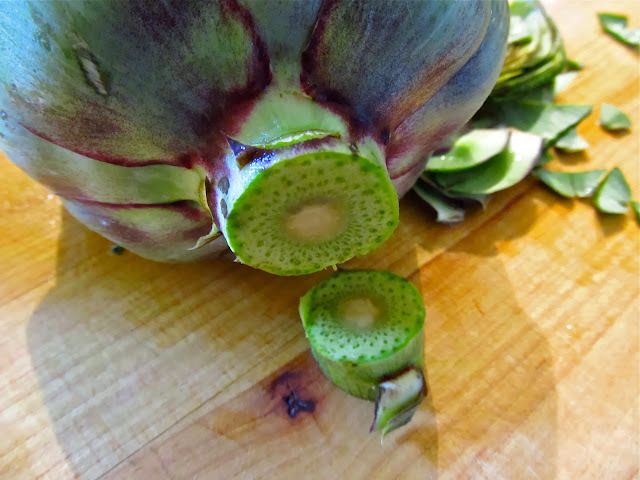 You can also peel the first layer off the stem or completely cut it flush with the artichoke. Fill a pot with enough water that it won't boil off but won't disrupt the steamer basket- about 2-3 inches. 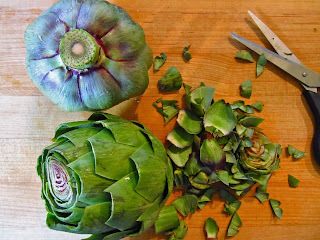 Bring the water to a boil then lower to a simmer and place the steamer basket with the artichokes into the pot. Cover. 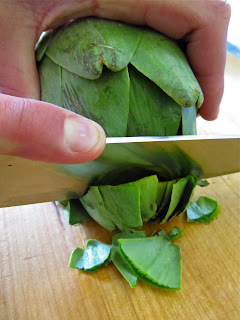 Let the artichokes steam for approximately 45 minutes. 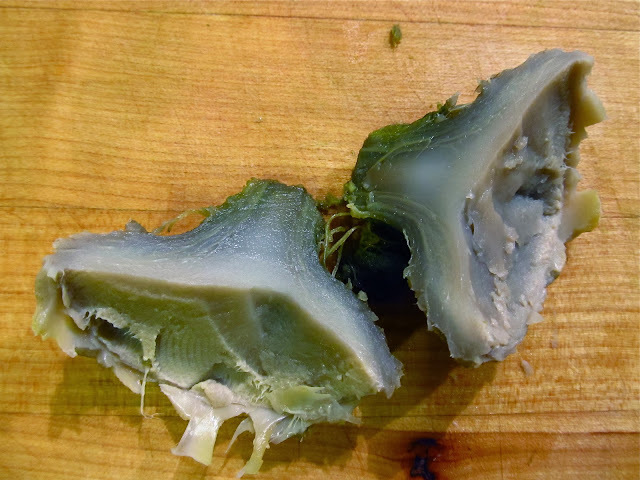 This always seems to be the magic number for me when cooking artichokes. I test the leaves around 35-40, by tugging at one to see if it pulls away easily, but it always seems to need 45 minutes. 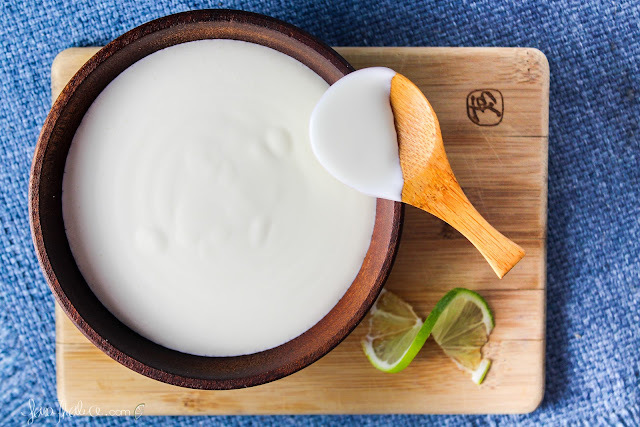 If you choose to use the aioli, while the artichokes steam away, add the remaining ingredients to a bowl and whisk to combine and smooth out any clumps from the mayo and yogurt. 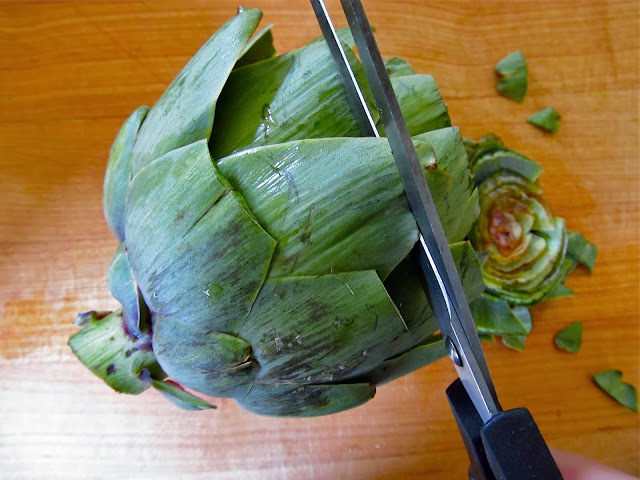 One at a time, pull a leaf off of the artichoke, starting with the outer leaves. 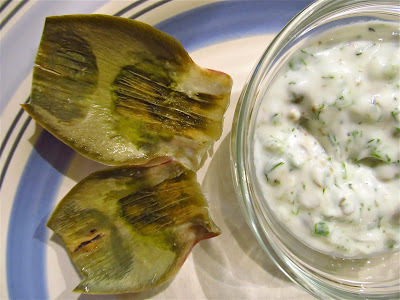 Dip the whiter, tender part, or the base of the leaf, into your dressing of choice. Now the fun! 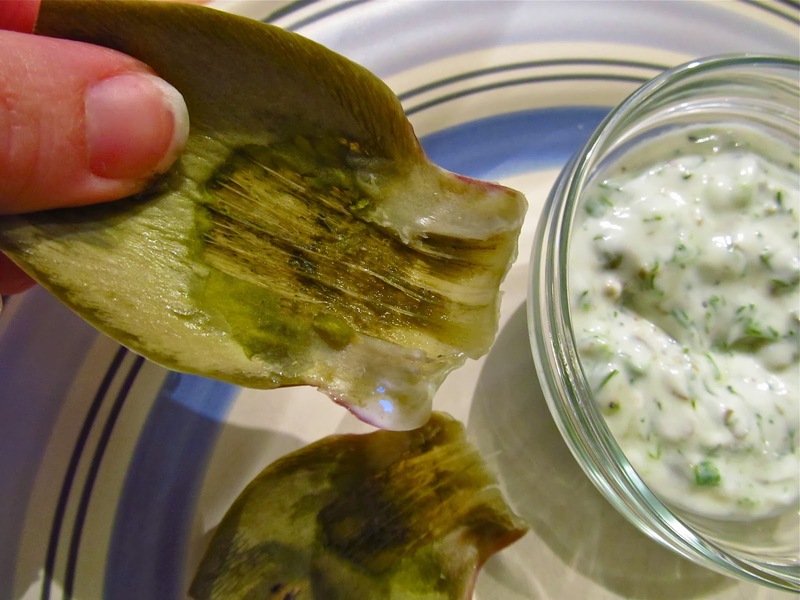 Place the leaf into your mouth (I like to do this pulp-side up but you can do either) while gripping the cut end. 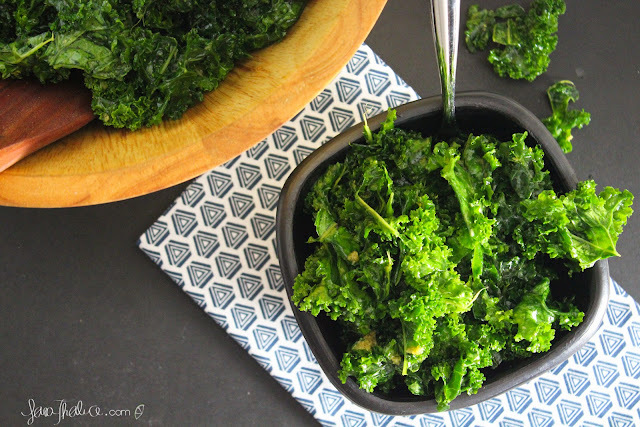 Place your teeth onto the leaf and scrape the pulp off the leaf while you pull the leaf back out. Cool, right?? 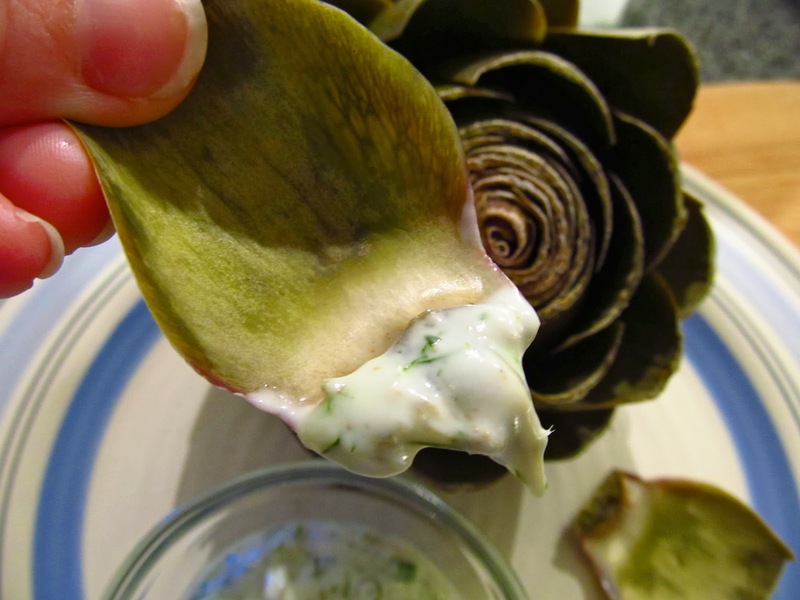 Who the heck came across an artichoke long ago and decided to try this?? Anyway, I thank them. 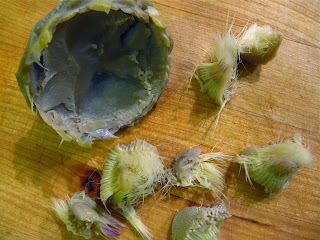 You will notice as you get farther along that the leaves get tender and you will be able to scrape more off each leaf, and near the end you can usually bite the base of each leaf completely off. 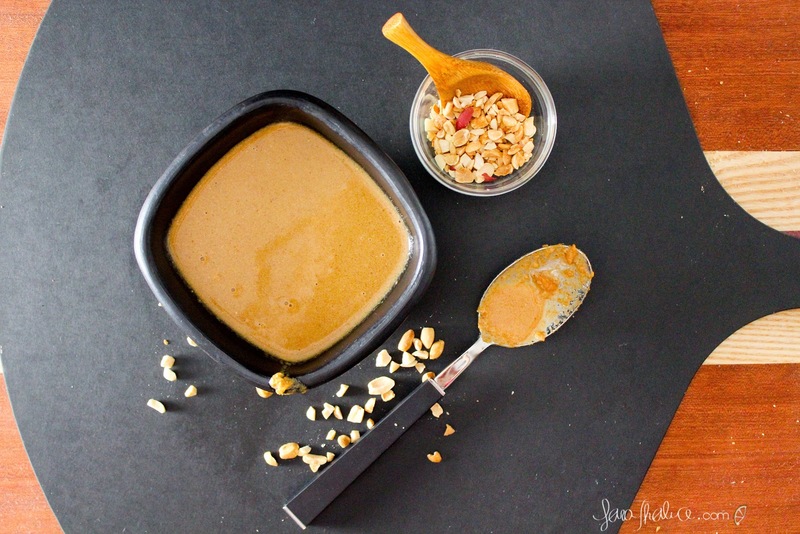 Go ahead and scrape him (yes, the choke is a he) out with a spoon. We don't really like to mess with him. He minds his own business and we mind ours. Yay! 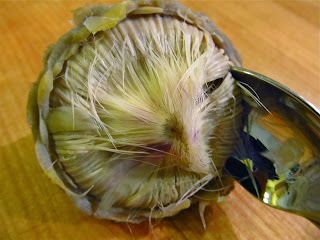 Now you have reached the heart of the artichoke! This is my favorite part. 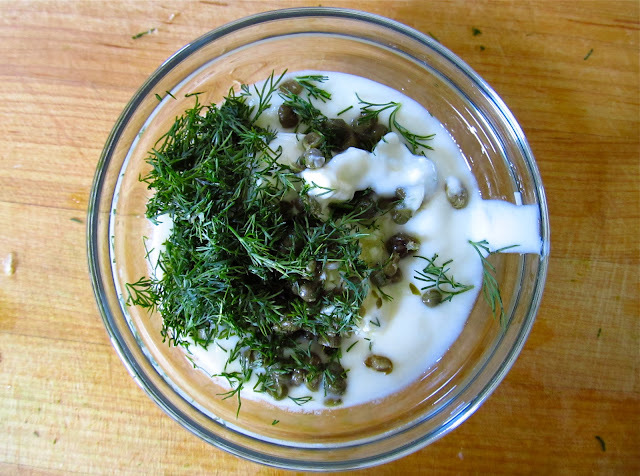 I like to cut it in half or quarters and dip it in the remaining aioli. Do one thing everyday that scares you. Eat an artichoke tonight! Exactly!!! 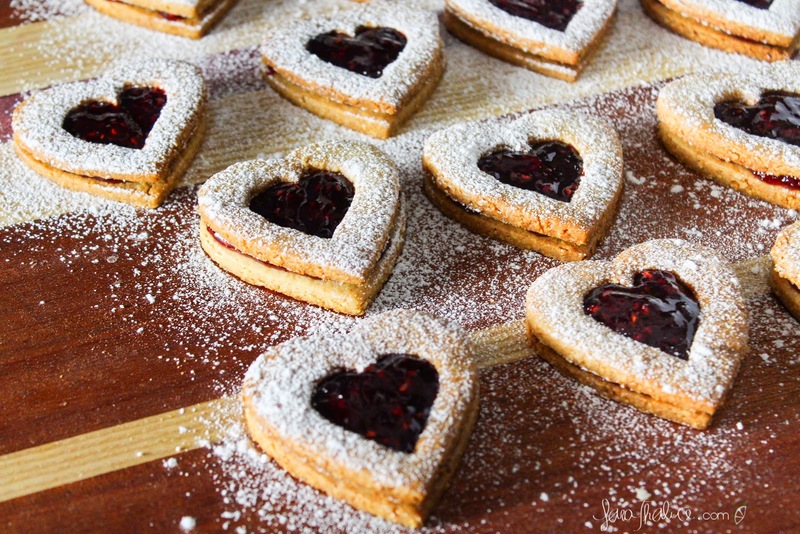 :D I always look forward to the heart! I do something scarey everyday. I kiss my wife before I leave to work.